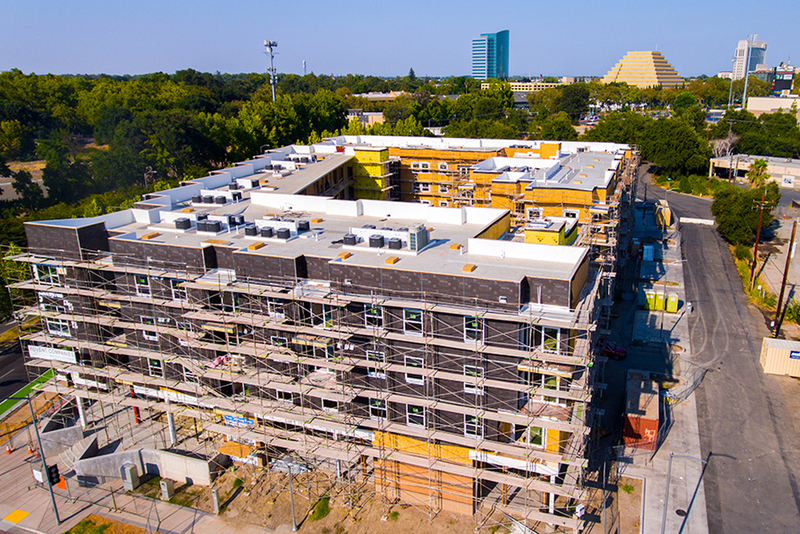 Coruscating Images specializes in bringing the highest quality Aerial Construction Video in the Sacramento Area. 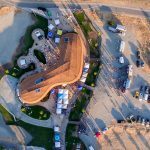 We have been covering the most exciting projects around, this blog I wanted to share a variety of different Construction sites with everyone. 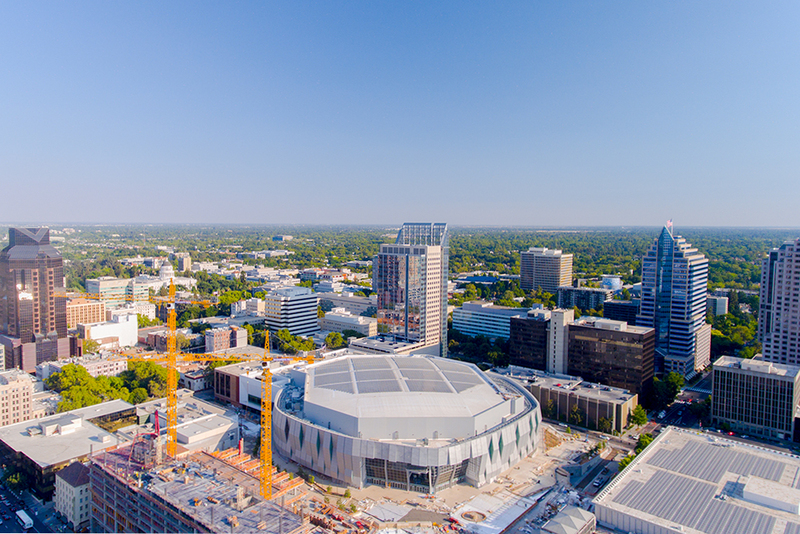 From the stunning Golden One Center, to emerging communities in El Dorado Hills and West Sacramento, our creative Aerial Video and Photography gives residents a whole new view. Our goal is to bring these sites which seem like a typical day, to become a piece of moving or still Art through the use of a drone. 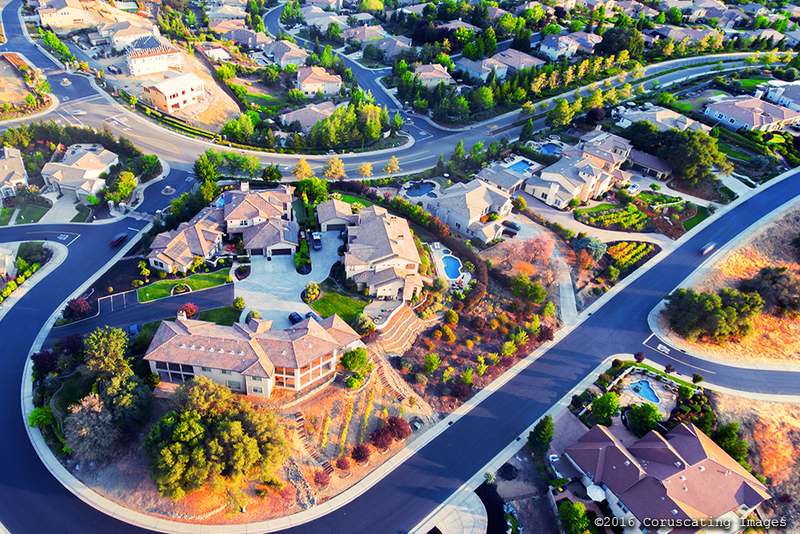 Our Aerial Video and Photography packages can be bundled to fit any budget. You can expect the same quality and creative input throughout whether you have a one home listing, or a 400 home community develepment. After working with various companies spanning throughout California, it’s apparent that new marketing techniques are being used to draw in customers. I firmly believe that Social Media is the primary Hub that our society is currently using to find what they want. Someone buying a house isn’t usually a general contractor, or architect. 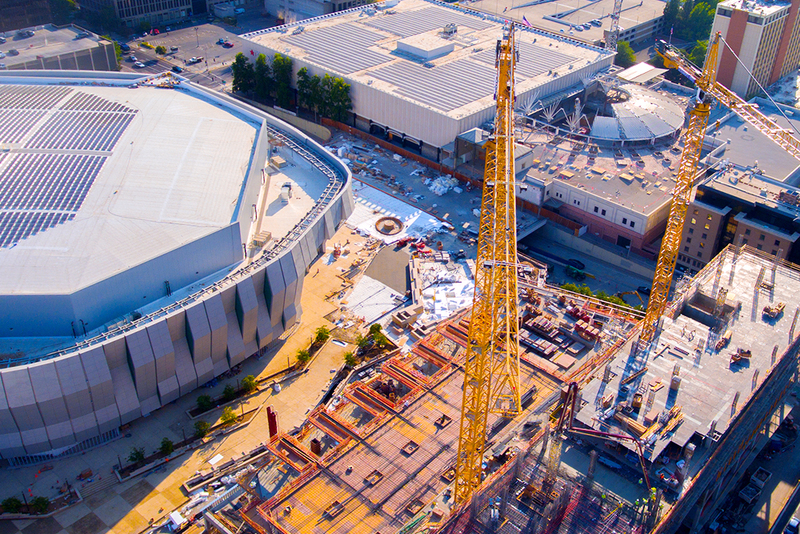 What’s great about Aerial Construction Videos is that now everyone gets a behind the scenes look at how things are done. They appreciate all the time and planning it took to create a community, the dedication your company has for bringing the very best finished piece to them. When your clients feel like experts, your business flourishes. my journey this year I have flown thousands of hours covering a wide range of Construction sites. Having that experience I developed skills necessary to confidently say the Aerial Commercial Industry is my expertise. Sharing these moments with the community has been an honor. Ultimately my goal has always been to bring residents and cities closer together. 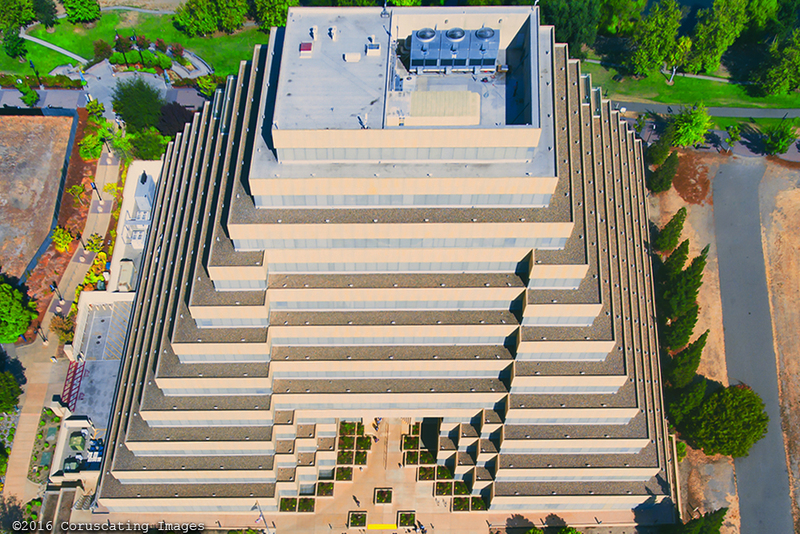 Coruscating Images will continue to bring the best Aerial Video and Photography to Sacramento and Surronding cities. 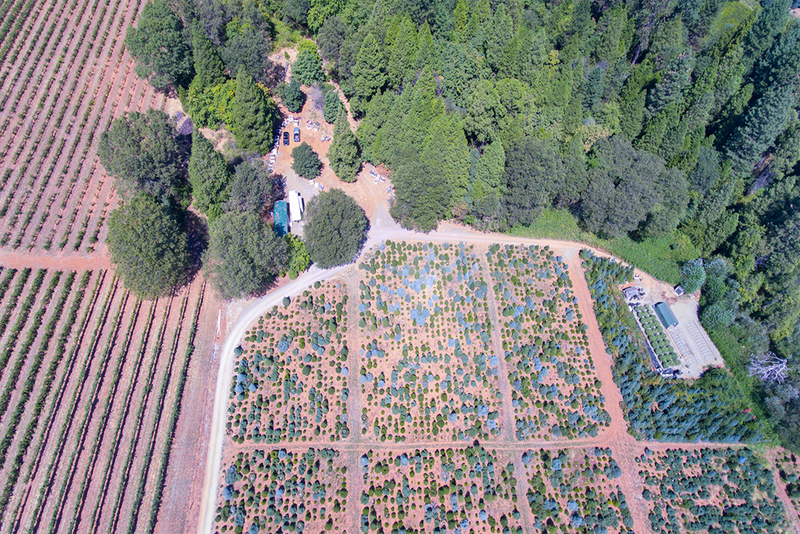 We want to work with you to bring the best Aerial Construction and Commercial Videos and Photography your customers have ever seen. 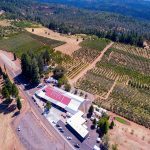 Whether you have a large acre property, a Community Development Site, Real Estate Company, General Construction Company, Solar, Argicultural, Restaurant, Stadium, or Farm we are here! Contact Us today to find out more about the many services we offer!